Melbourne Design Awards + Australian Web Award winners! We love putting our work out there against the best in the market to see how we measure up. So far in 2014 we are extremely proud of the results! 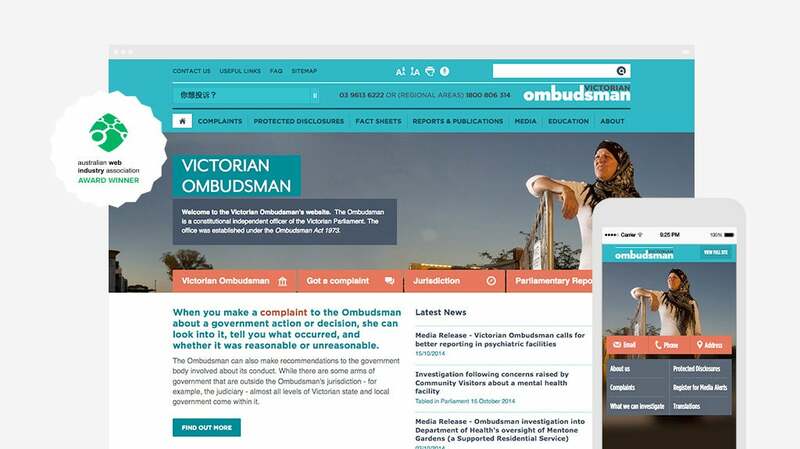 The Victorian Ombudsman website has been named the Victorian winner for Government at this year’s Australian Web Awards. Luminary has also won both Gold and Silver at the Melbourne Design Awards, receiving Gold for Best Digital Experience with Deakin University Student Association and Silver for Best Digital Experience with Clipsal by Schneider Electric. The Victorian Ombudsman website is a fantastic site that makes a substantial difference in the lives of many Victorians. The new website is a totally new user experience that's completely accessible to visually impaired users. Luminary sought to eliminate any hurdles users might face when finding the information to their questions, without the need to call up the Ombudsman. On top of this, Luminary managed to integrate the online complaint form so that it works seamlessly with the complex case system, already in use by the Ombudsman's office. 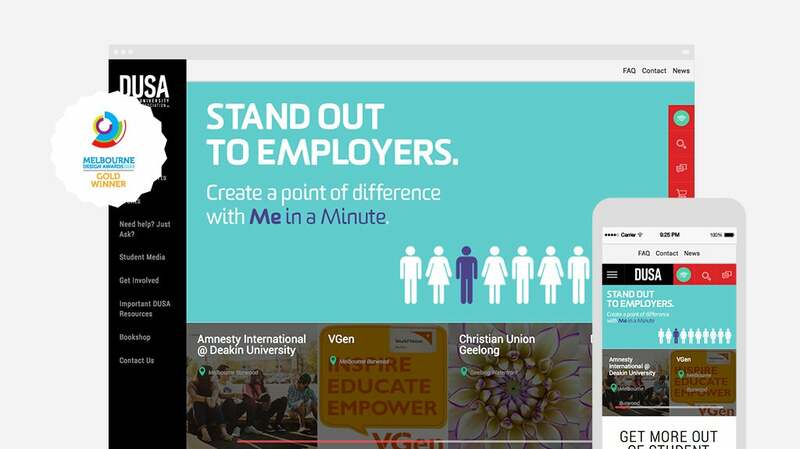 Deakin University Student Association’s winning site was created to match their digital presence with their current print and on campus experience. The digital natives on campus required a highly mobile site that allowed the users to self-manage student clubs, including events, membership, sales, etc. This back end portal needed to be easy to use, and provide permissions that varied for every individual. With the rise of social media, there was a strong emphasis on a social feed that collated content from various social media platforms. 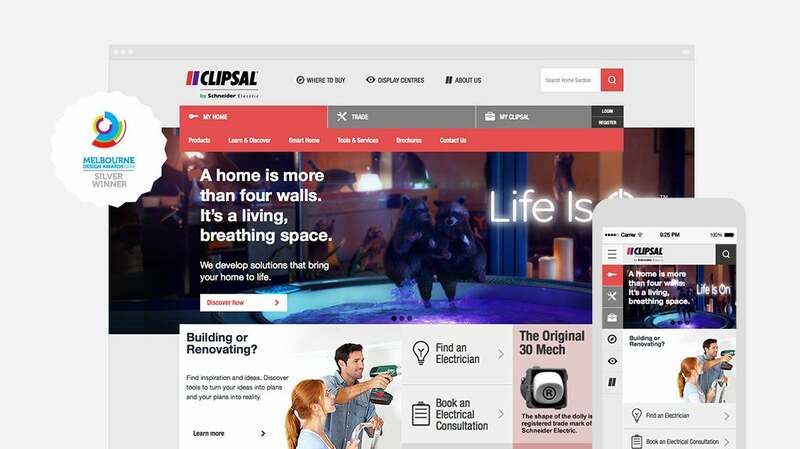 Clipsal needed to reach an ambitious goal - to have a globally market-leading, responsive website that allowed for effective segmentation of multiple disparate audiences, and provided deep functionality and integration using an online marketing and lead scoring platform. The Luminary design of Clipsal.com allows for easy content updates, providing cost reductions and budget efficiencies for Schneider Electric. From a usability perspective the site supports two quite different audiences in home users (iPads, computers, browsing vs task-based content consumption) and trade users (mobiles, older computers, task based content consumption). Luminary’s ‘Team Clipsal’ solved this problem by splitting the site into two distinct sections but allowing users to move between the two if required. A big thank-you to all of our wonderful clients for providing us with creative and intriguing briefs. 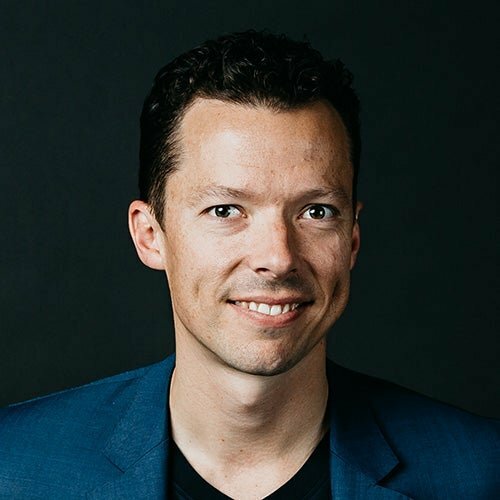 Also a huge congratulations to Team Clipsal, Team VO and Team DUSA for continuing to create digital experiences that matter to us and our clients.